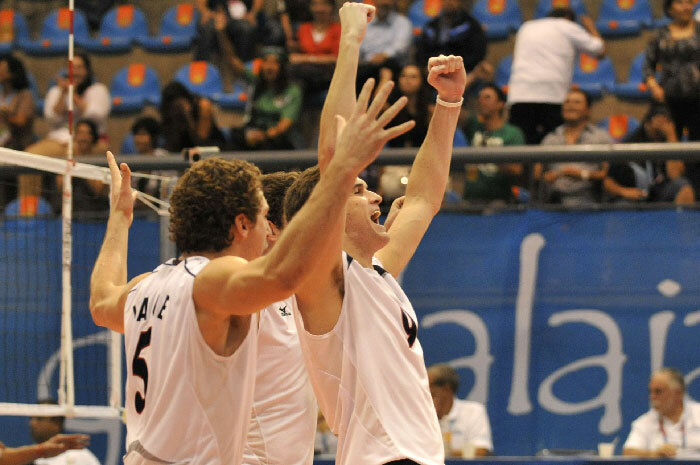 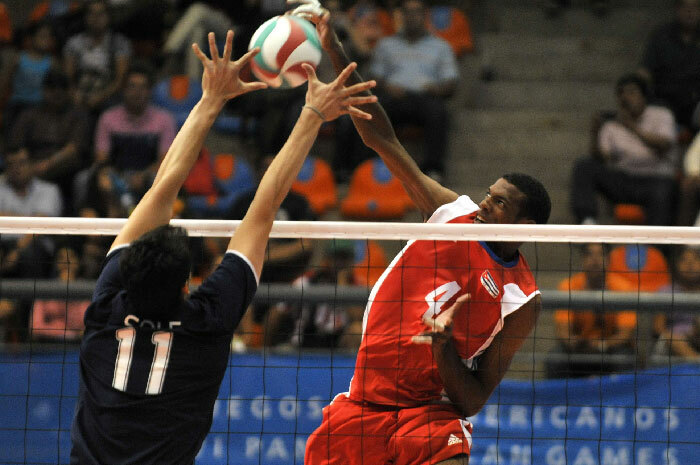 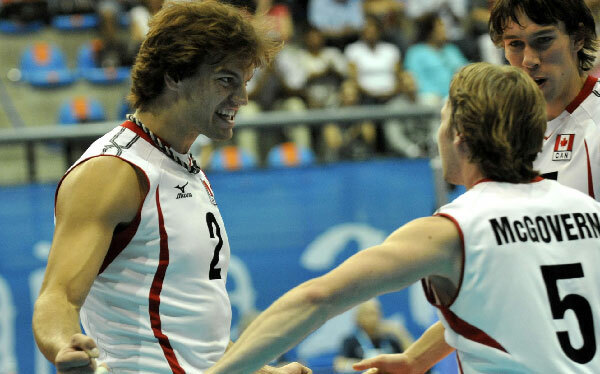 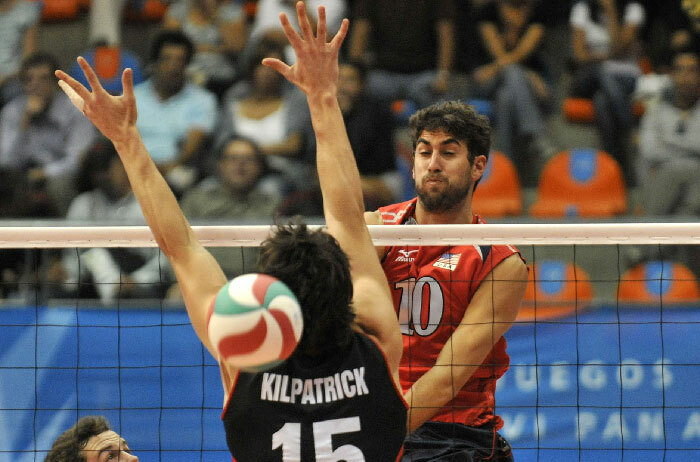 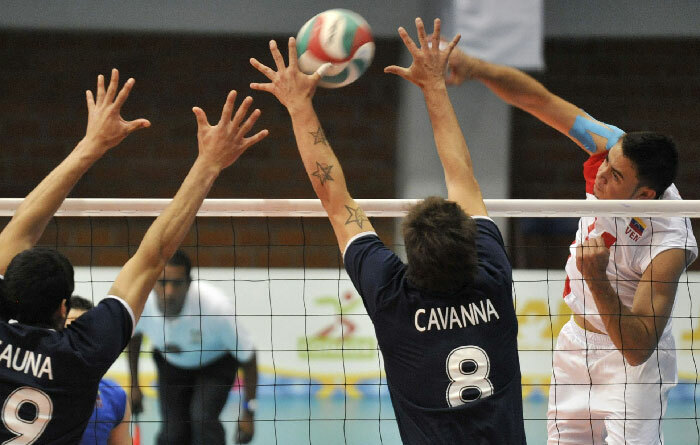 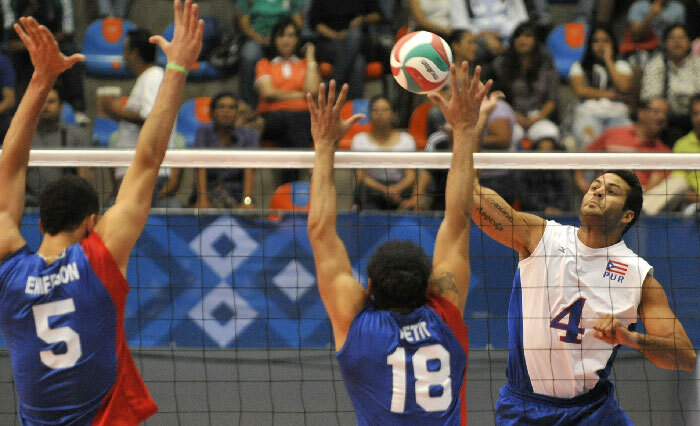 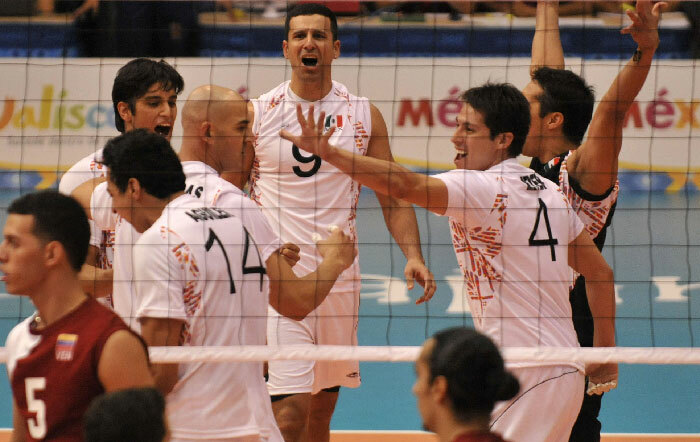 GUADALAJARA, Mexico, October 25, 2011 – Argentina hold off Mexico 3-2 (25-23, 25-23, 25-27, 21-25, 15-10) in Pool A of the men’s tournament at the Pan American Games on Tuesday. 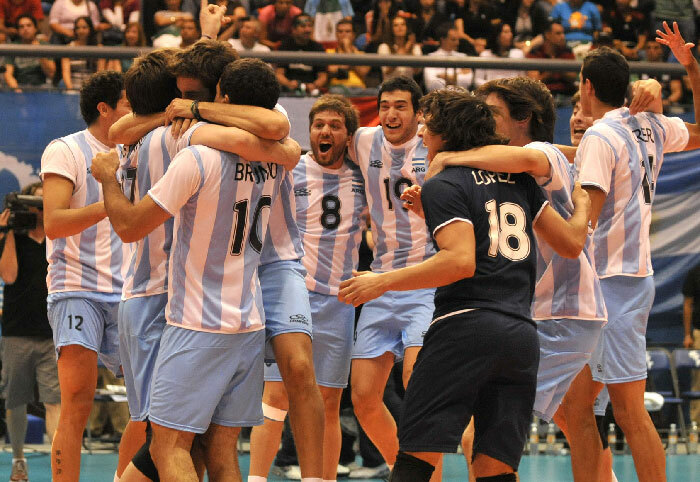 Both teams have now a 1-1 win-loss record.Pablo Crer was the best Argentinean with 16 points including six blocks and Mariano Guistiniano added 13. 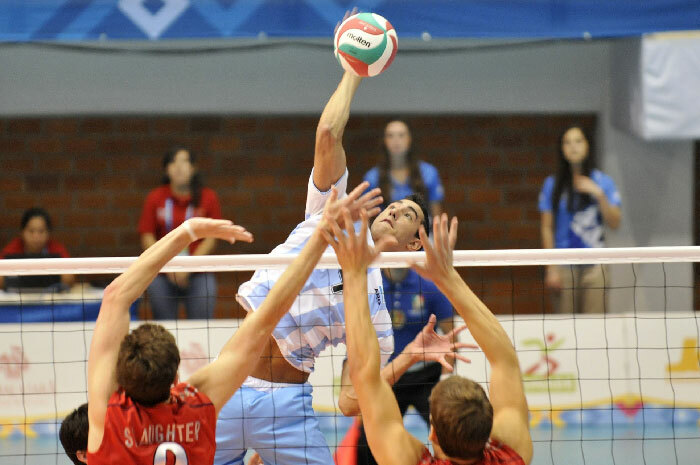 Nicolas Bruno, Sebastian Sole and Federico Pereyra each had 10 points. 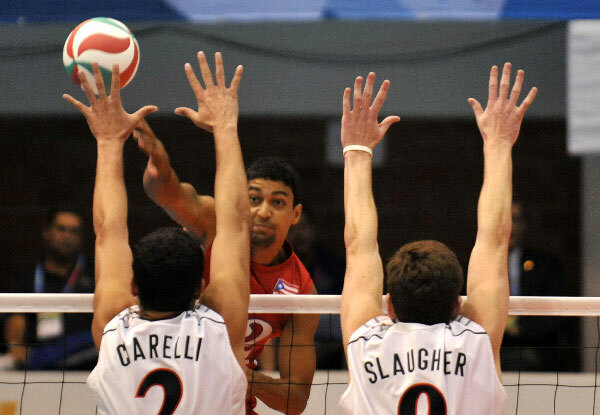 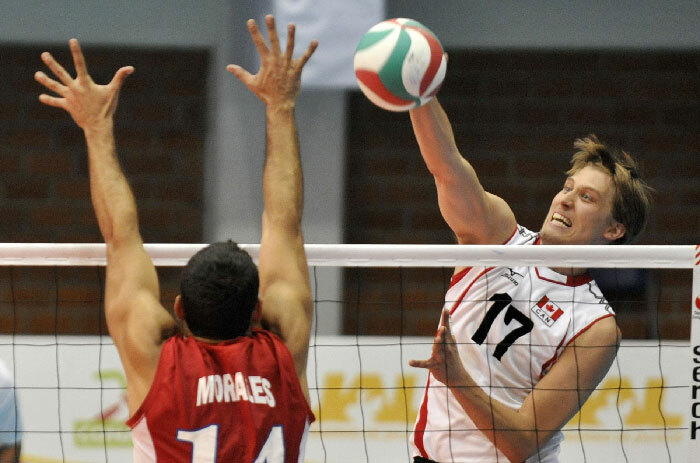 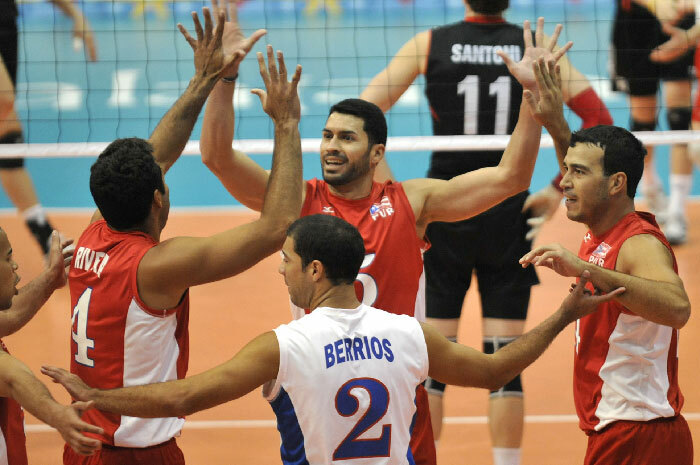 GUADALAJARA, Mexico, October 25, 2011 – Canada won a sensational five-set duel against United States (21-25, 25-23, 37-39, 35-33, 15-12) to claim its first triumph in Pool B of the men’s volleyball tournament at the Pan American Games Guadalajara 2011. 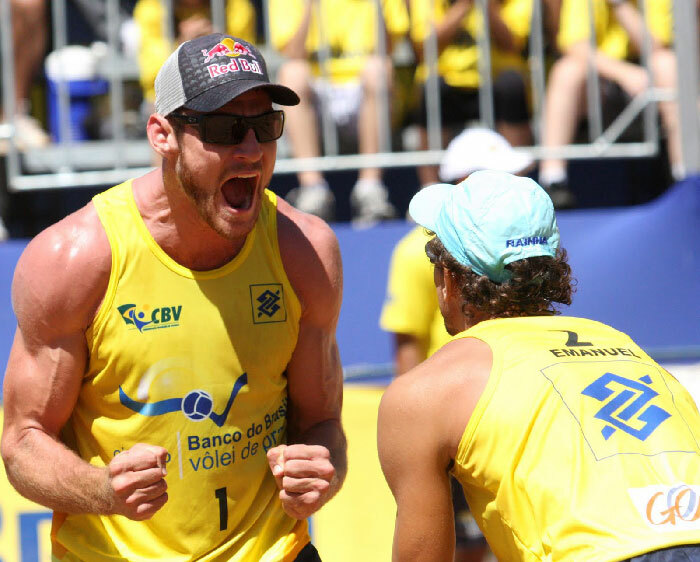 Both teams have now a 1-1 win-loss record. 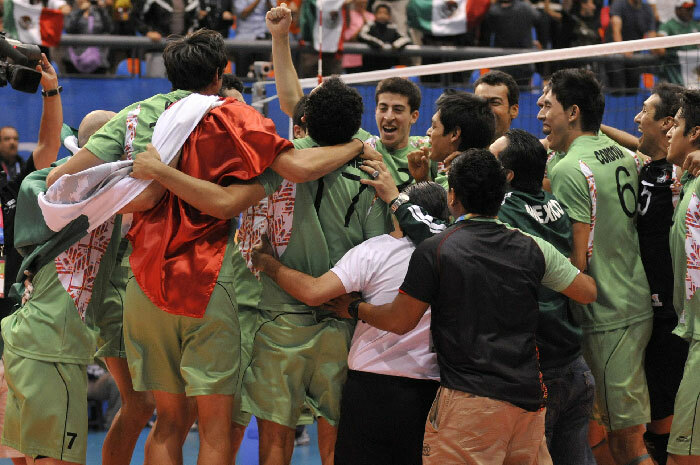 GUADALAJARA, Mexico, October 25th 2011. 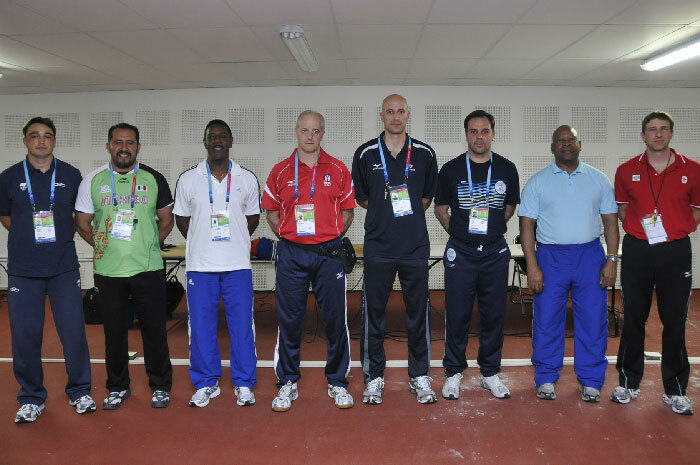 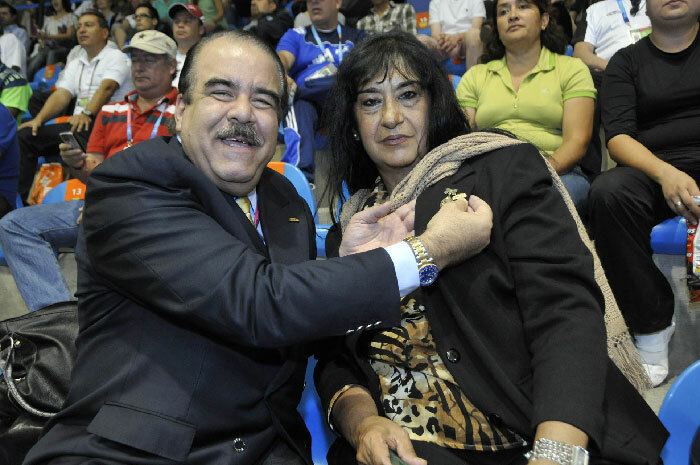 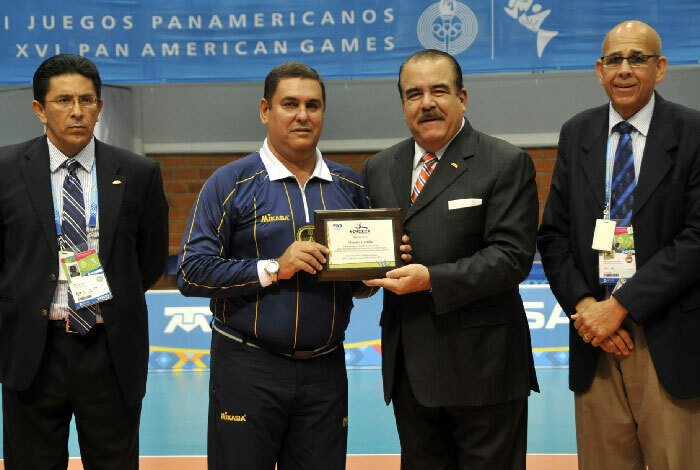 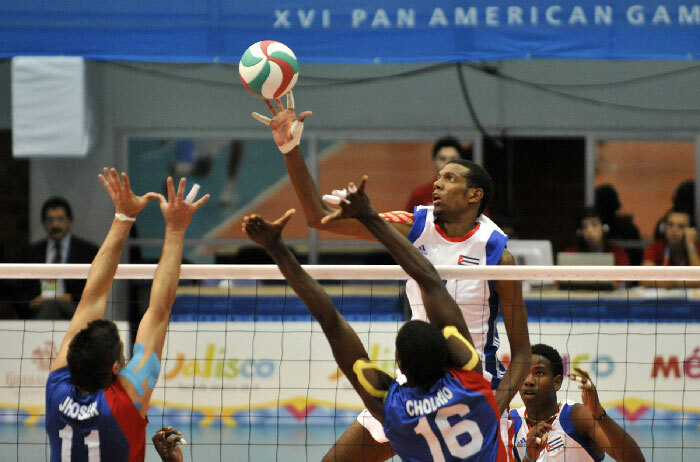 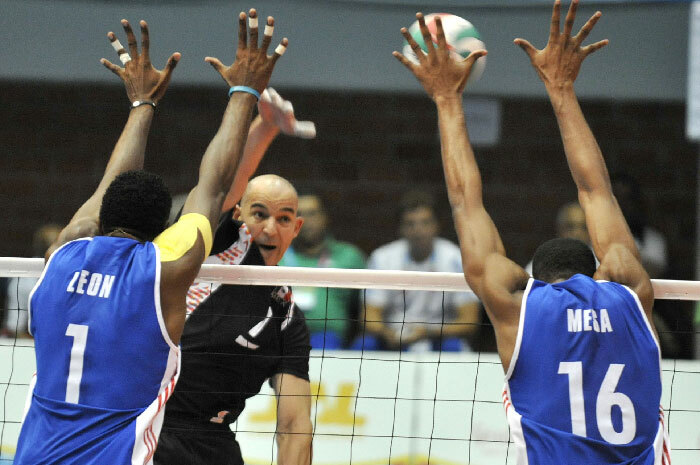 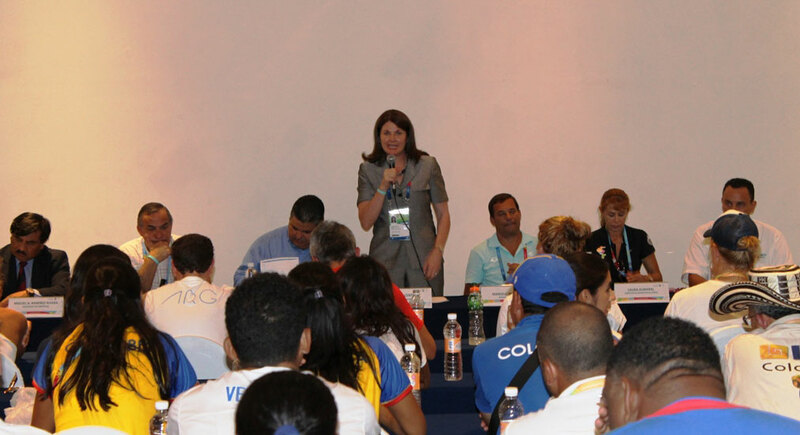 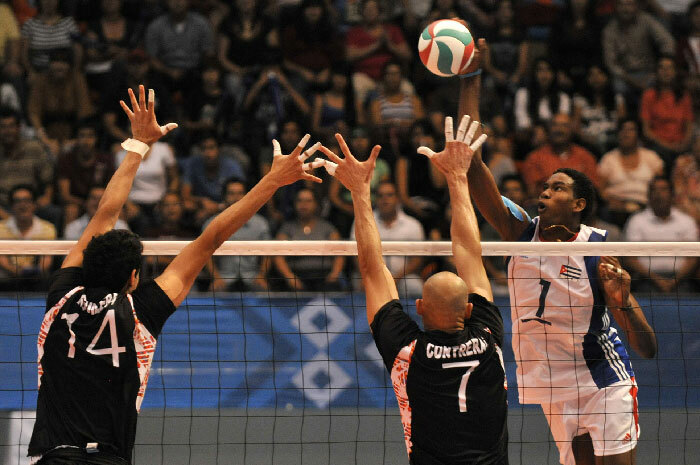 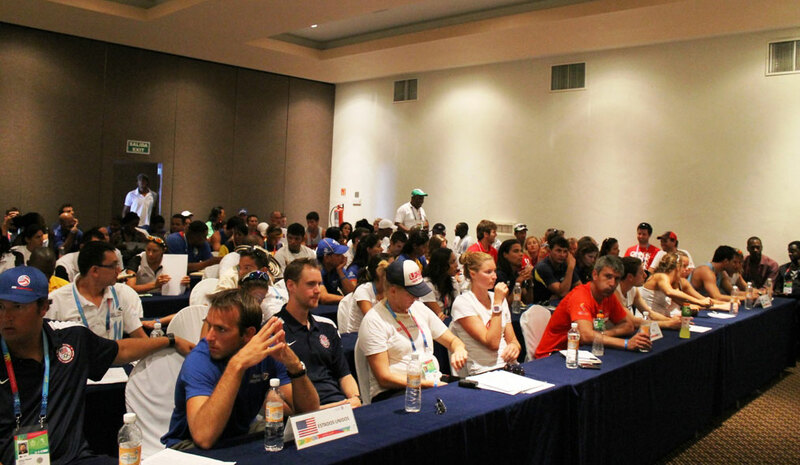 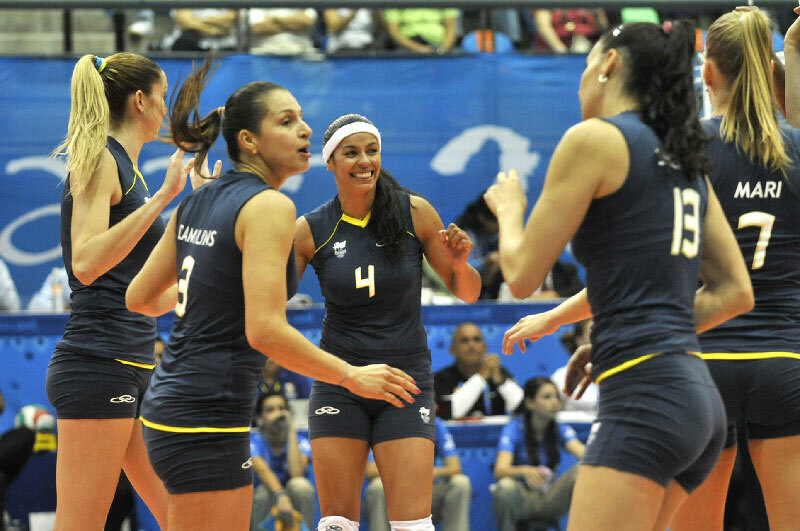 — The North, Central American and Caribbean Volleyball recognized the work done by the volunteers and supporters of the Volleyball Tournaments at the XVI Pan American Games. 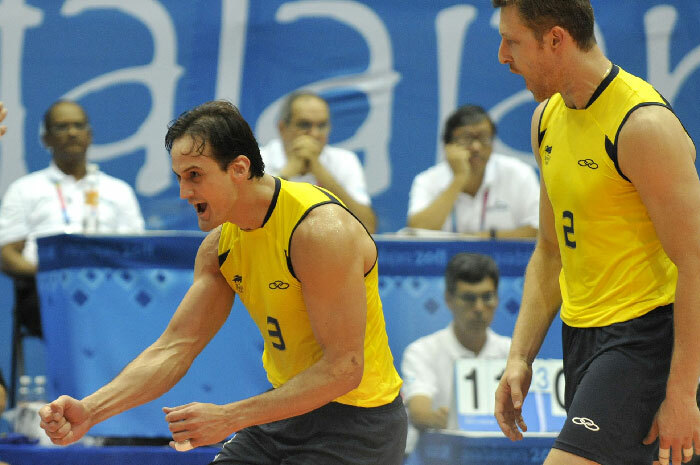 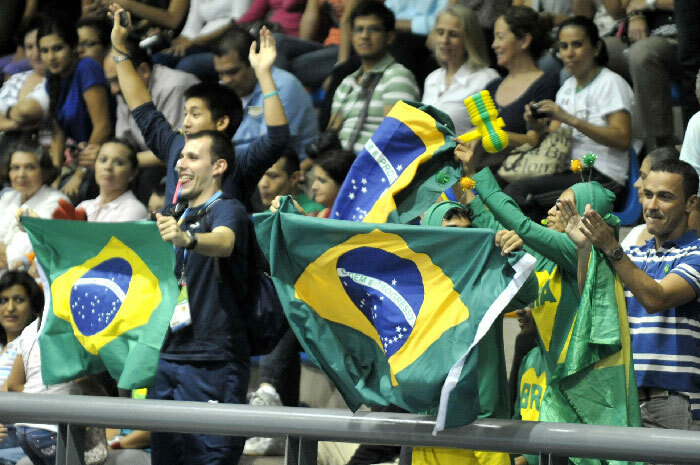 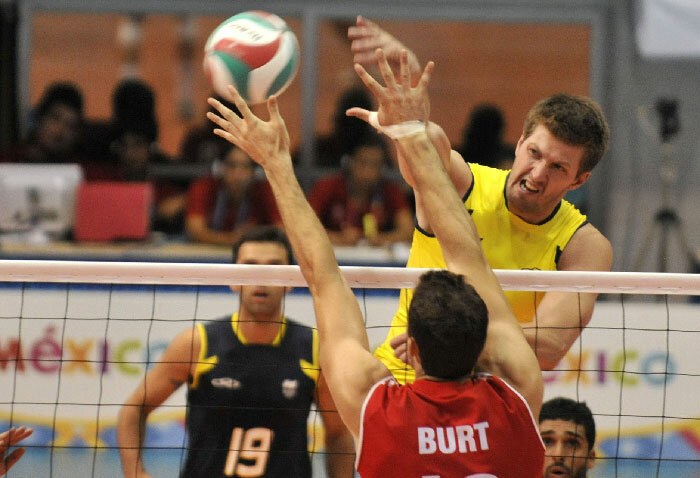 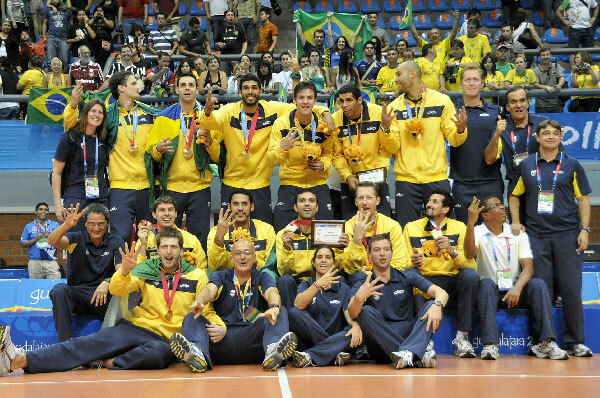 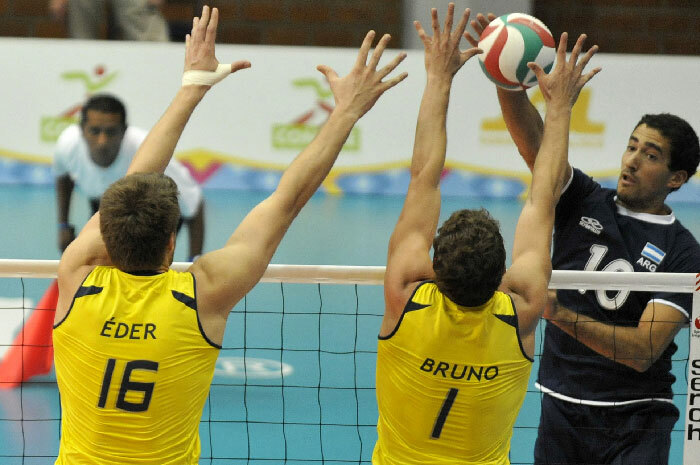 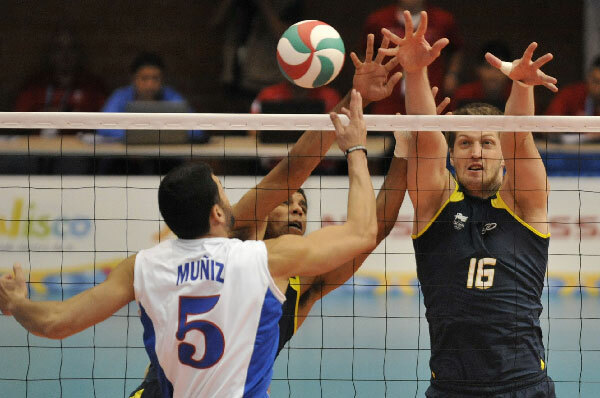 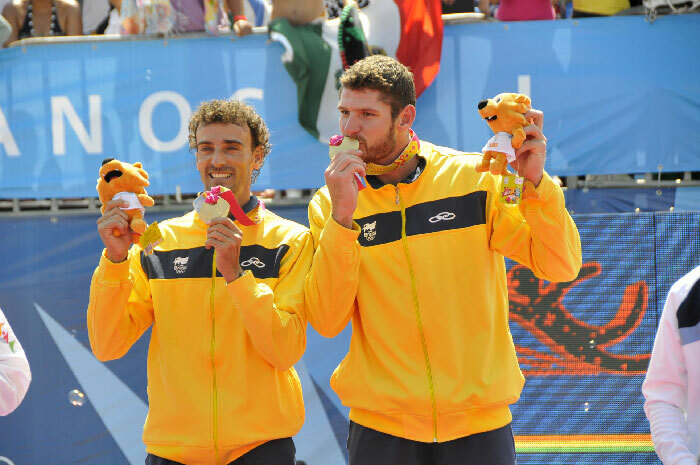 GUADALAJARA, Mexico, October 24, 2011 – Defending champions Brazil debuted in the men’s volleyball tournament of the Pan American Games by outclassing Canada in straight sets 25-17, 25-13, 25-13 in Pool B on Monday. 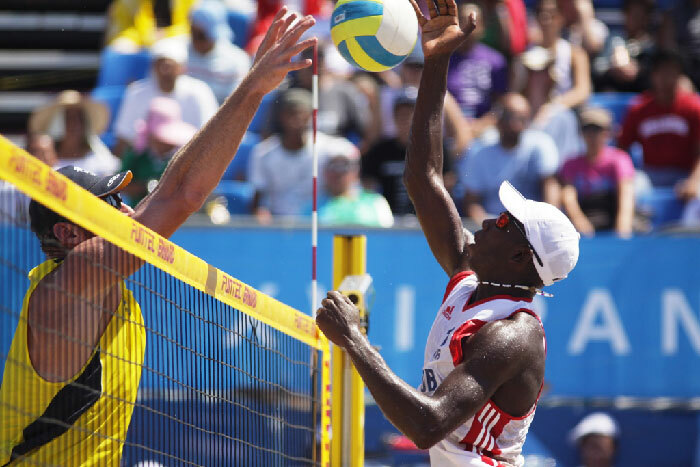 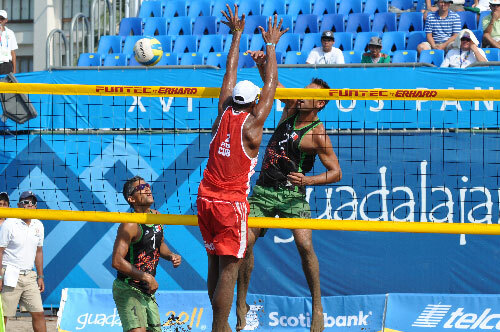 In a match of few errors from both sides (15 by Canada and 14 by Brazil) that lasted 1 hour and 4 minutes, the winners held a 9-4 advantage in blocking and blanked the opponents 5-0. 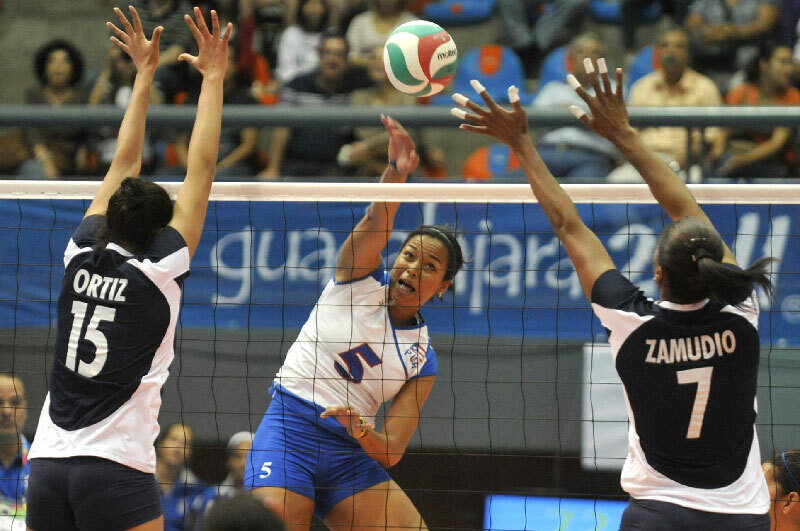 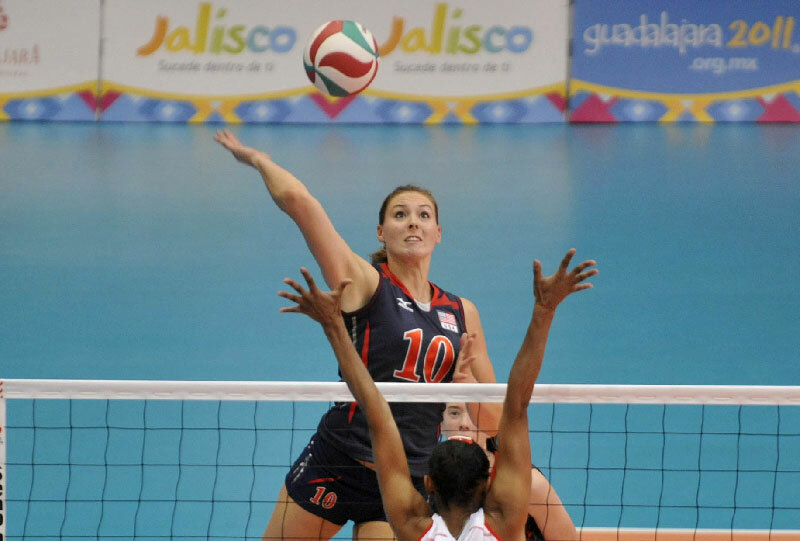 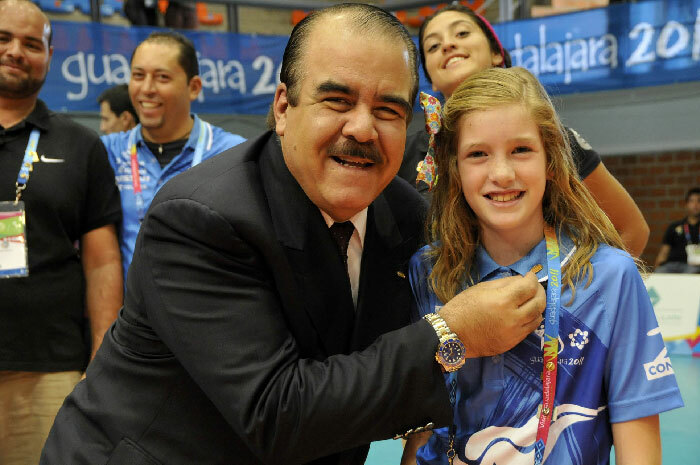 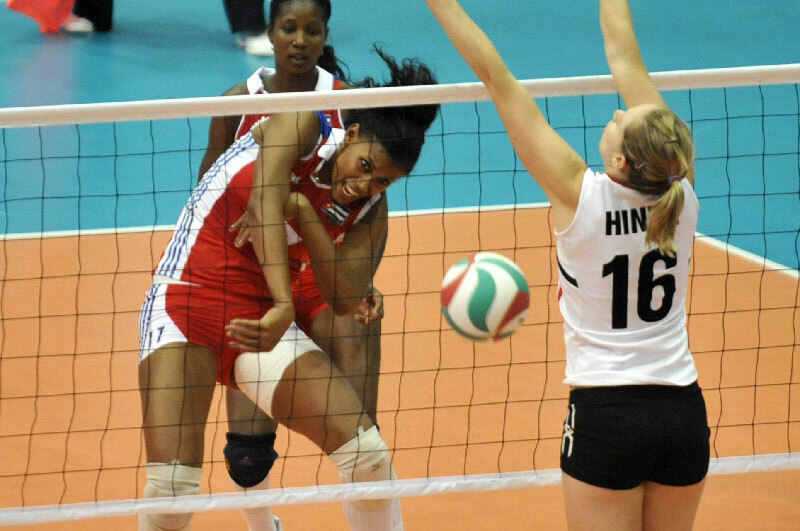 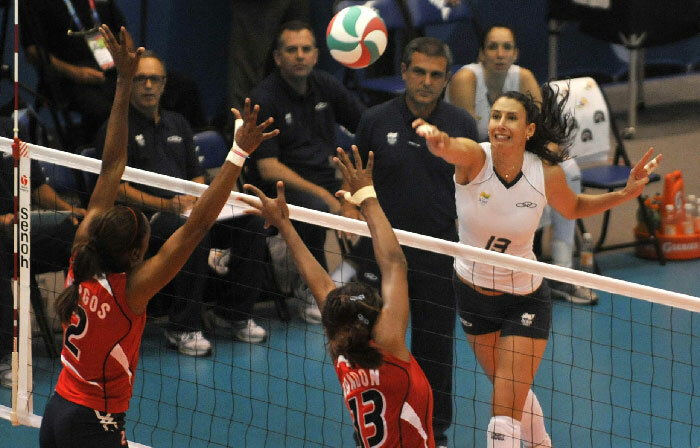 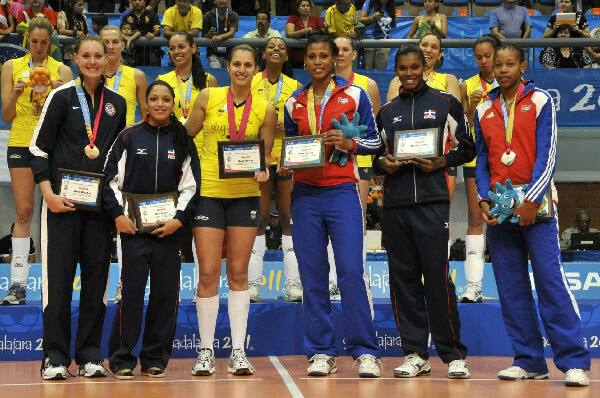 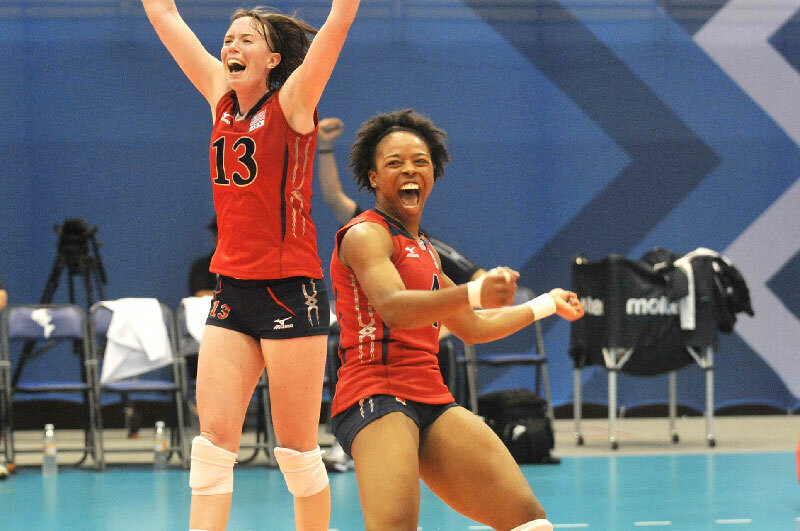 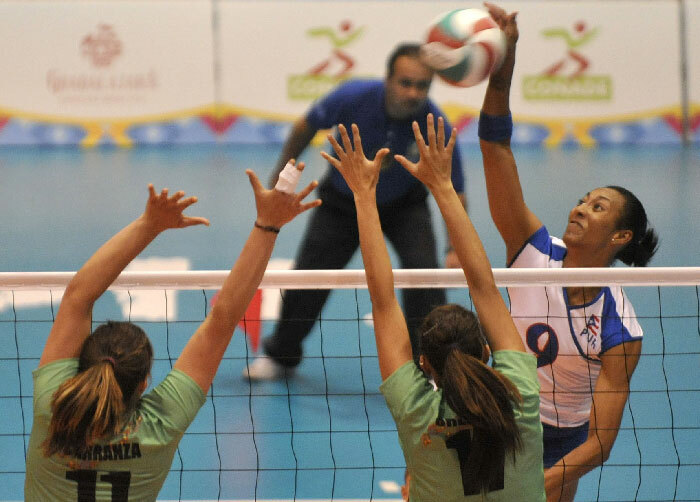 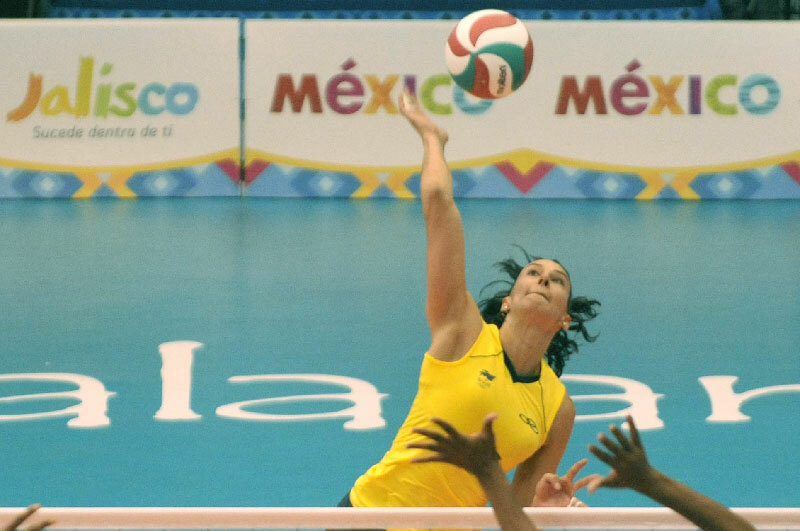 GUADALAJARA, Mexico, October 21, 2011 – Cuba’s Yoana Palacios was selected as the Most Valuable Player of the women’s volleyball tournament at the XVI Pan American Games where her team finished winning a silver medal on Thursday. 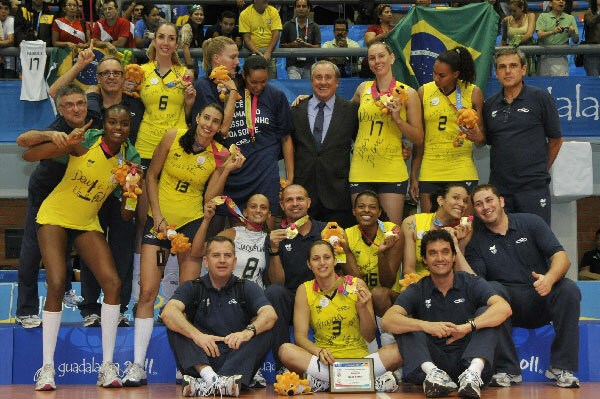 GUADALAJARA, Mexico, October 20, 2011 – World number 1 Brazil won its fourth Pan American Games gold medal in women’s volleyball by prevailing against Cuba 3-2 (25-15, 21-25, 25-21, 21-25, 15-10) in a thriller played in front of a packed house at Avila Camacho Sport Complex in Guadalajara on Thursday night. 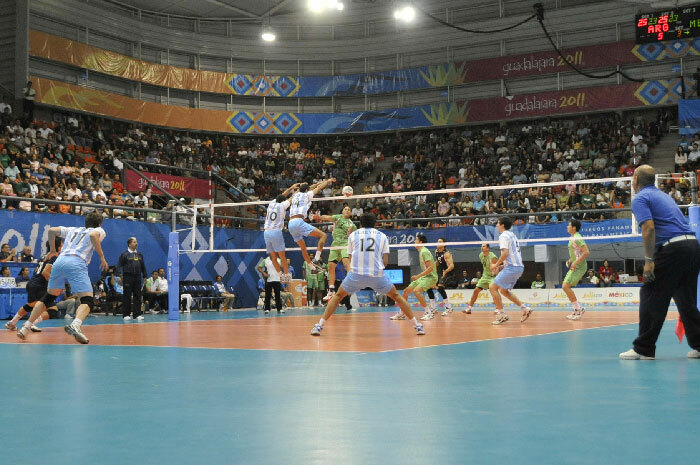 The South American team had also claimed the title in the editions of 1959, 1963 and 1999 in Chicago. 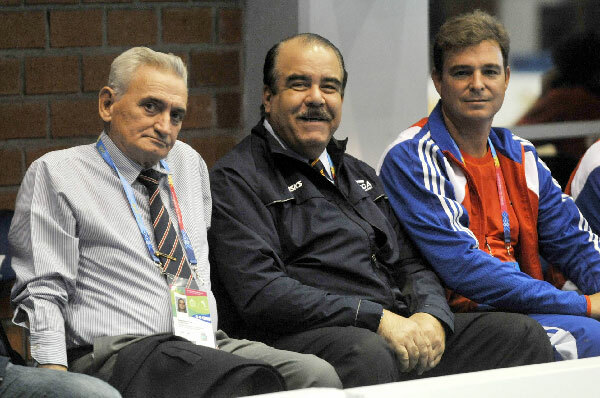 GUADALAJARA, Mexico, October 20, 2011 – Doctor Antonio Castro Soto del Valle, one of the top orthopedic surgeons in Cuba and avid sports fan, has been attending the women’s volleyball matches of the XVI Pan American Games. 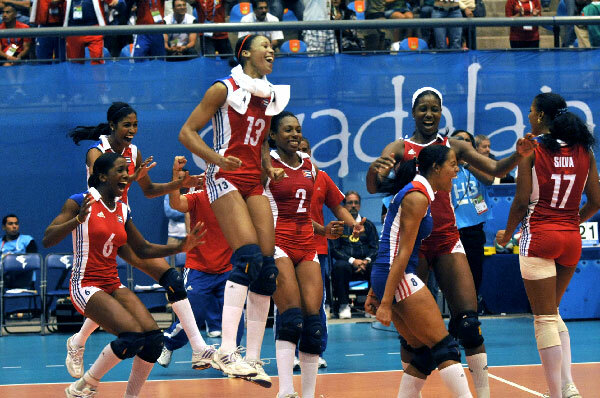 GUADALAJARA, Mexico, October 18, 2011 – Cuba secured a spot in the semifinals of the women’s volleyball tournament of the XVI Pan American Games after downing Peru in straight sets (25-18, 25-19, 26-24) on Tuesday in their quarterfinal contest in front of 3,500 spectators at Avila Camacho Sport Complex in Guadalajara.The high blocking of Cuba proved to be one of the keys to the victory as they held a 14-5 advantage in that category with Yusidey Silie and Gyselle Silva each registering three blocks. 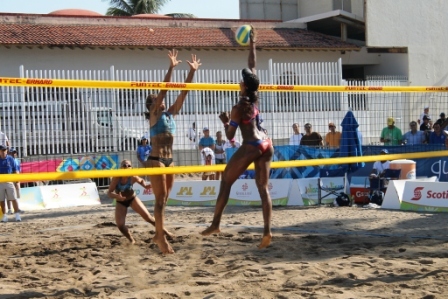 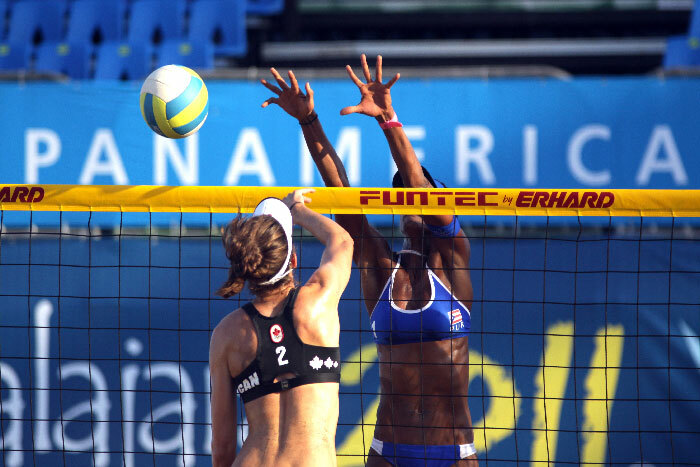 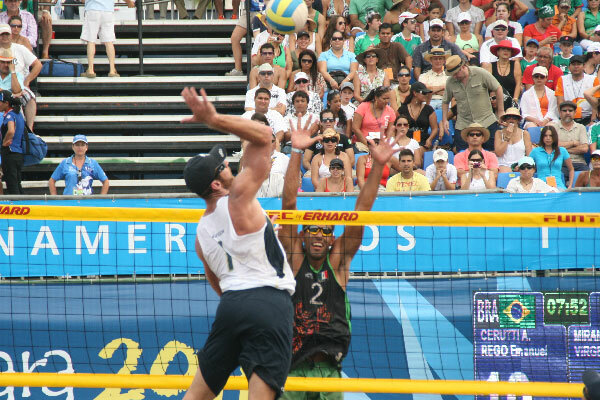 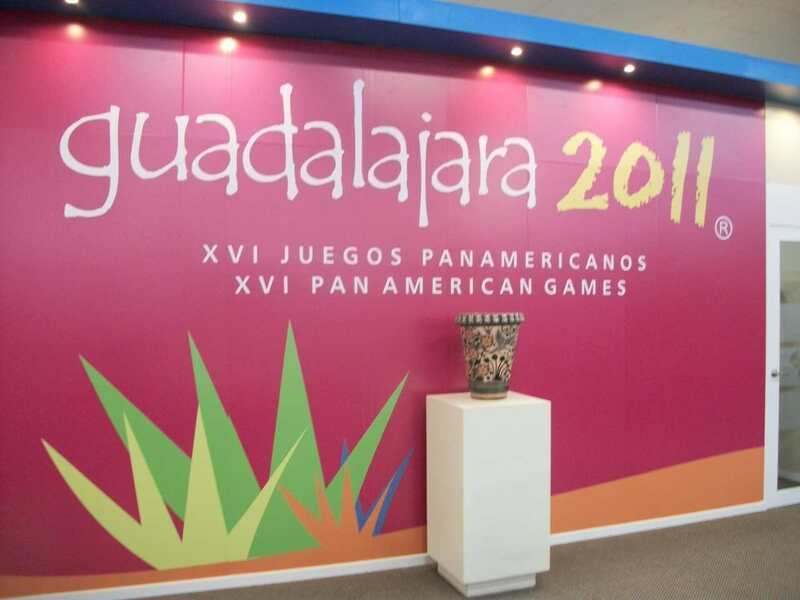 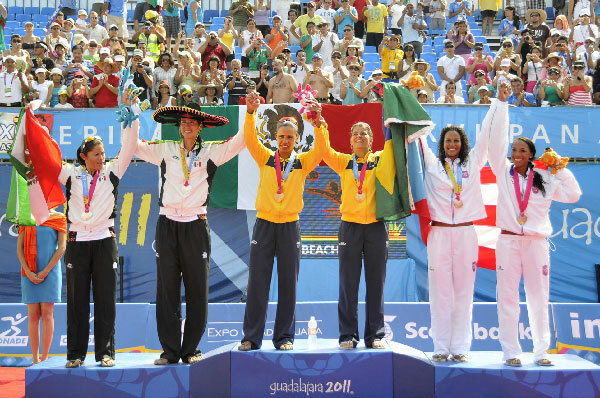 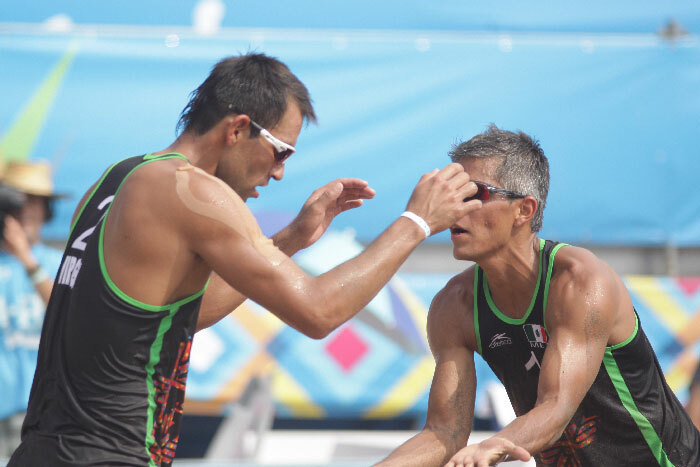 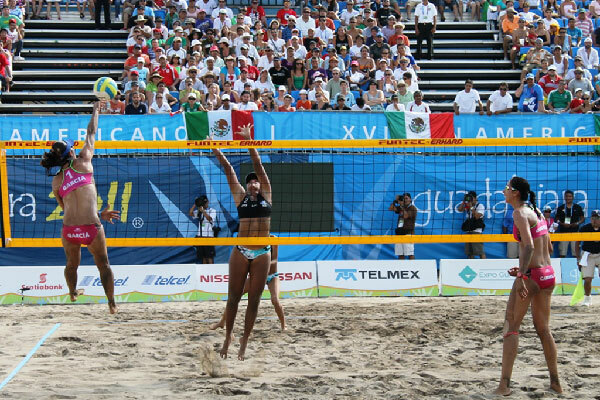 PUERTO VALLARTA, México, October 15, 2011 – The first matches of the Beach Volleyball competition of the XVI Pan American Games Guadalajara 2011 will take place in the women’s side at Pan American Stadium of Puerto Vallarta on Sunday. 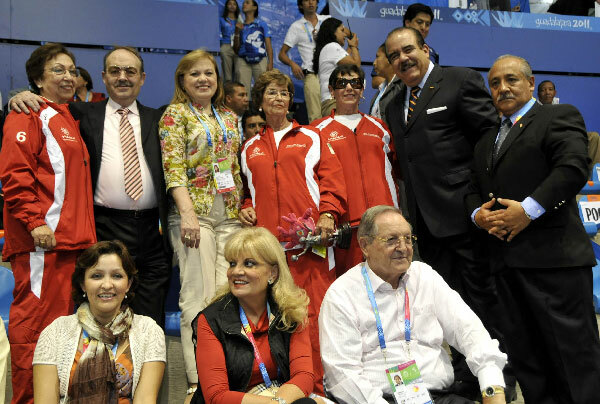 GUADALAJARA, Mexico, October 15, 2011 - A championship title lasts forever and the celebration in Guadalajara of the Pan American Games was a very special occasion.